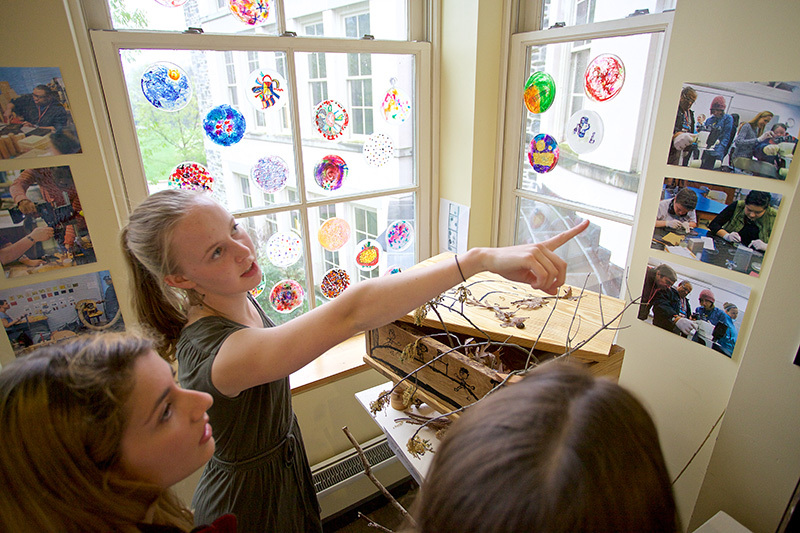 The Hurford Center for the Arts and Humanities (HCAH) fosters collaboration, experimentation, and critical thought, connecting Haverford with diverse communities of writers, artists, performers, thinkers, activists, and innovators. 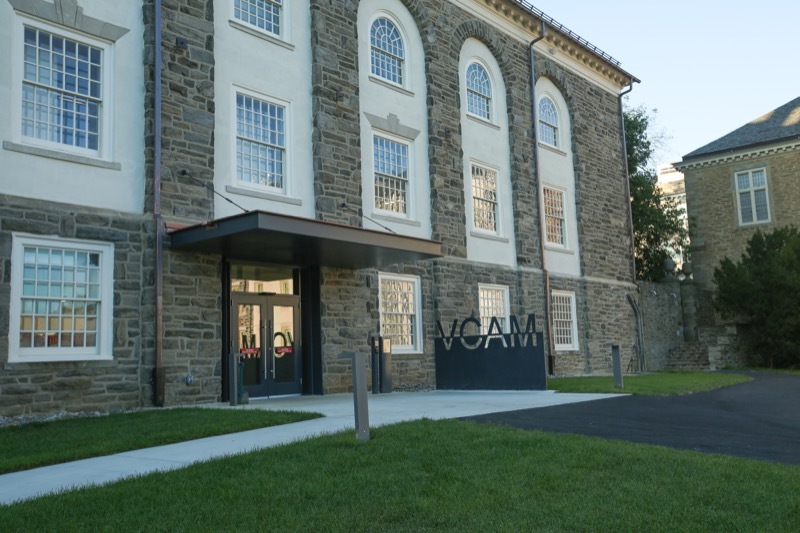 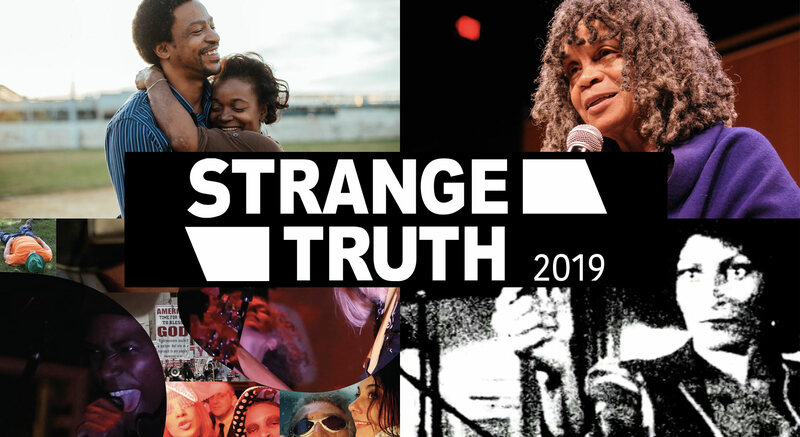 Supported by a $750,000 grant from the Andrew W. Mellon Foundation and sited in VCAM, the new Philadelphia Area Creative Collaboratives Program will bring together artists, faculty, students, non-profits, and other community members for collaborations that blend scholarship, social change, and the arts. 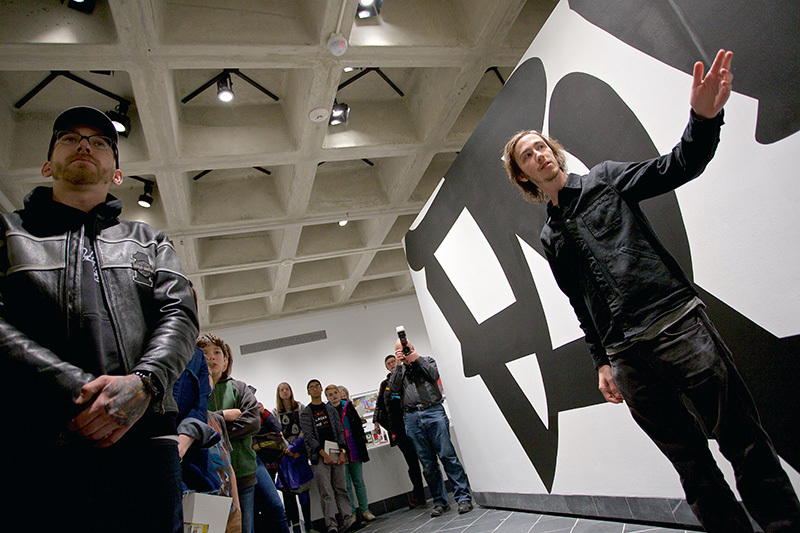 The Cantor Fitzgerald Gallery (CFG) is the principal venue for the Haverford College Exhibitions Program, which partners with faculty, students, and visiting curators to design exhibitions that connect curricular interests and scholarship with contemporary artistic practice.